Tri-State Aeroplex is a development site opportunity with the ability to accommodate aeronautical and non-aeronautical business. Our space has capabilities in housing corporate and general aviation fleet mix and hangars as well as access to a FedEx hub facility with heavy air freight service. 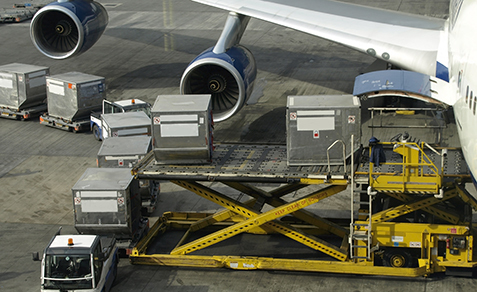 Fedex Air and ground freight are both located on-site and have the capability to handle heavy air freight cargo. Huntington Tri-State Airport is the second busiest airport in West Virginia with the second longest runway in the state. A total of almost 50,000 aircraft operations and the only FedEx B-757 hub in the state make HTS airport a truly versatile operation. The HTS Main Terminal houses amenities and conveniences for private, as well as business and leisure passengers, from two major commercial carriers, Allegiant and American Airlines/US Airways. On-site car rental agencies include Enterprise, Alamo, National, Avis, Budget and Hertz, all located within the Main Terminal. Fixed Base Operators, or FBOs, are airport service centers responsible for aircraft services, such as passenger handling and aircraft fueling, as well as Ground Services, such as deicing and baggage handling.